Below are all currently available Roxboro real estate listings on the MLS® priced above $750,000. To search all homes available in the community, visit Roxboro Calgary Homes for Sale. For more information on designated schools, location, statistics, demographics and other important features, please visit our Roxboro Calgary Community Review. Roxboro is ideally situated in a quiet location between Macleod Trail and the meandering Elbow River just a few minutes south from the downtown commercial core. The community is well within walking distance to the downtown commercial core and beltline district, providing residents the opportunity to live a fully-fledged walkable lifestyle in the heart of the city. Much of Roxboro’s properties are semi-estate, estate or newly developed infill homes that take full advantage of its riverside location. Because of its exclusive nature, the neighbourhood is a place where residents tend to stay for the long term. Questions about Roxboro Luxury Home Listings? 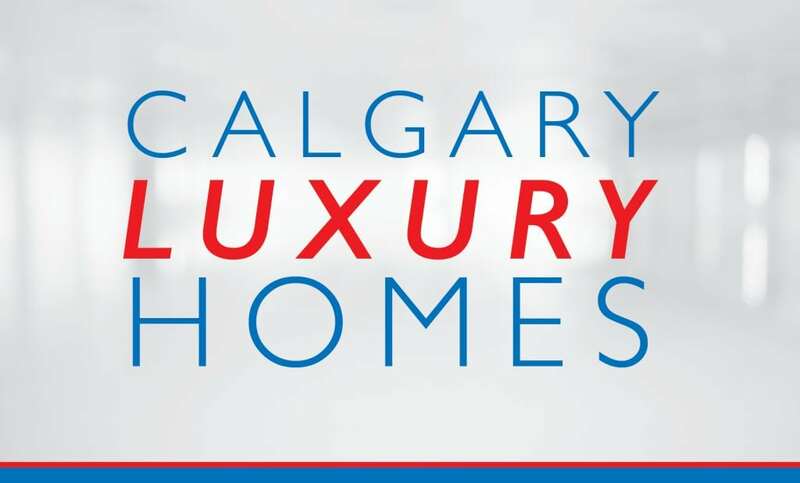 As an inner city and luxury home specialist in Calgary, I promise to provide you with concierge-style service and only the best advice the industry has to offer while taking care of all your real estate needs. Call me anytime at 403-370-4180 or message me below for a quick, if not immediate response. I am looking forward to helping you accomplish your luxury real estate plans!